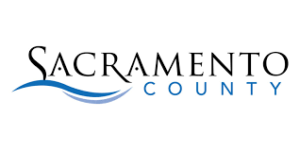 Amick Brown was recently notified by the County of Sacramento of an Intent to Award for Request for Proposal #8540 to provide IT Staffing services to the County in support of their IT requirements and projects. The County’s purchasing division received 59 responses with 33 being selected. Amick Brown fell just behind IBM in the ranking. We are excited to get to work!